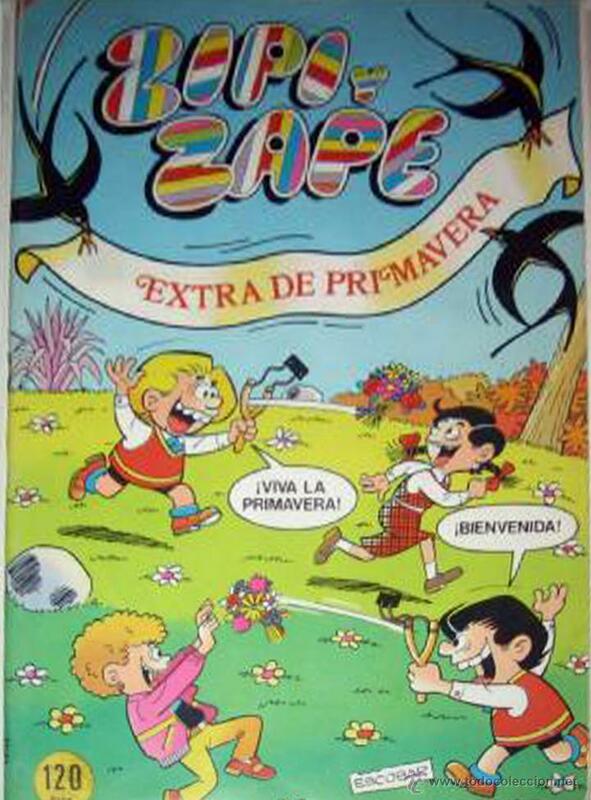 REVISTA JUVENIL ZIPI Y ZAPE Nº 3 CON EL PÓSTER. BRUGUERA 1972. 7 PTS. REVISTA JUVENIL ZIPI Y ZAPE Nº 2 CON PÓSTER DE ANACLETO. BRUGUERA 1972. 7 PTS. Hora oficial TC: 16:34:53 TR: 112 ms.